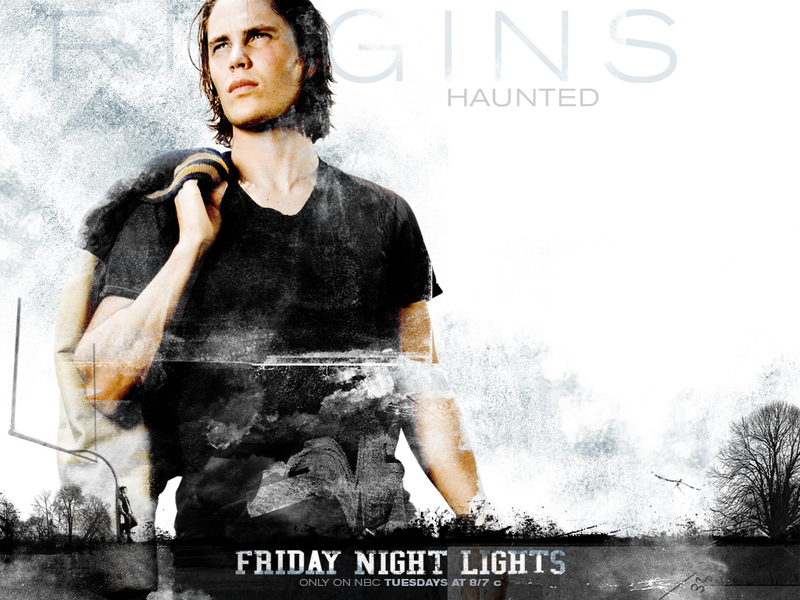 Tim Riggins. . HD Wallpaper and background images in the Friday Night Lights club tagged: friday night lights official tim riggins taylor kitsch.